St. Petersburg University of the Humanities and Social Sciences was founded by the Trade Unions of Russia on October 9, 1926. Originally, its main task was to educate trade unions’ leaders for socialist countries and institutions of culture and tourism. Since 1992 this institution of higher education has been working in the status of “university”, educating specialists for a market system formed in our country. Today there are more than 12 000 students here. 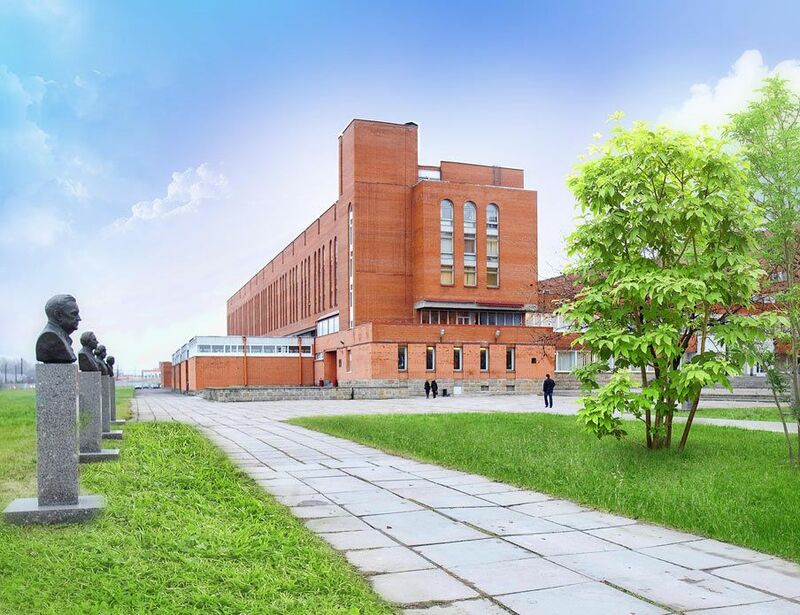 The University has 7 campuses in Russia: Kirov, Krasnoyarsk, Moscow region – “Institution of Arts and IT” at Zelenograd, Murmansk, Samara, Vladivostok, Yakutsk. There is also one campus located abroad in the Republic of Kazakhstan. SPbUHSS develops a full spectrum of degree programs of higher education: Bachelor, Specialist, Master, as well as Post-graduate and PhD level programs. It prepares highly qualified professionals in the following spheres: Law, Economics, Management, Conflict Studies, Journalism, Advertising & PR, Psychology, Linguistics, Art Management, Applied IT, Social Work, Theatre, Cinema and Television Directing; Audio Engineering; Acting Techniques; Choreography; and others. The University also offers a continuing education program: "Interpreter in the sphere of professional communication". Forms of education: full-time and extramural. More than 30 000 different specialists have obtained their diplomas of higher education since the time SPbUHSS got a “university” status back in 1992. 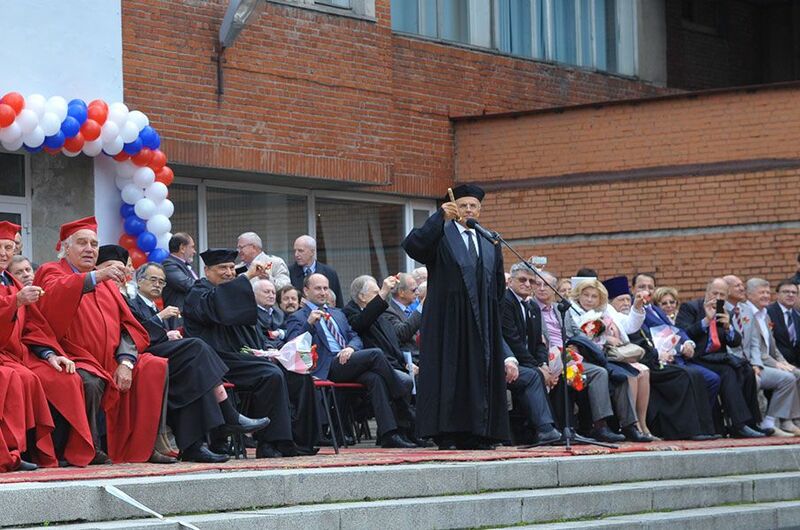 The University collaborates with the following Russian organizations and authorities: Academy of Sciences, the State Duma, the Ministry of Foreign Affairs, the Russian Academy of Education, Administration of St. Petersburg, various Creative Unions, as well as scientific journals and academies of sciences in other countries. The University is engaged in student/faculty academic exchange and joint research with its academic partners all over the world. “The Declaration of the Rights of Culture” developed under the direction supervision of Academician Dmitry Likhachov is among the most renowned scientific researches of SPbUHSS. The culture-centered model of the University was recognized by the Russian Academy of Sciences as the most innovative and perspective for Russia in the 21st century. More than 20 scientific conferences take place in SPbUHSS annually, including the International Likhachov Scientific Conference – the largest forum of humanitarian knowledge in Russia. In 2001 the status of a “state conference” was granted to Likhachov Conference by a special decree of the President of Russia. Since 2007 the Conference has been organized with the support of the Ministry of Foreign Affairs of Russian Federation.